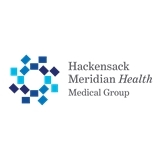 HMH Primary Care, Jackson MHV Suite 2-1 (Jackson) - Book Appointment Online! Dr. Lee is absolutely wonderful. And the people who work in the office are a wonderful delight. She was very pleasant and professional. Easy to talk to.